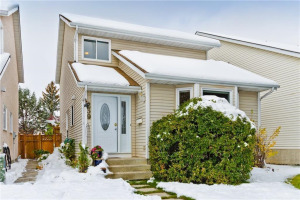 Incredible value in the family-oriented community of Millrise. 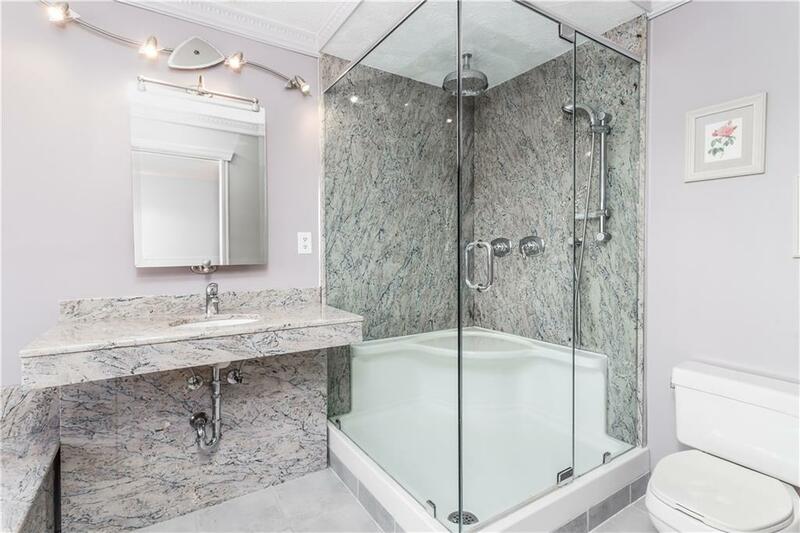 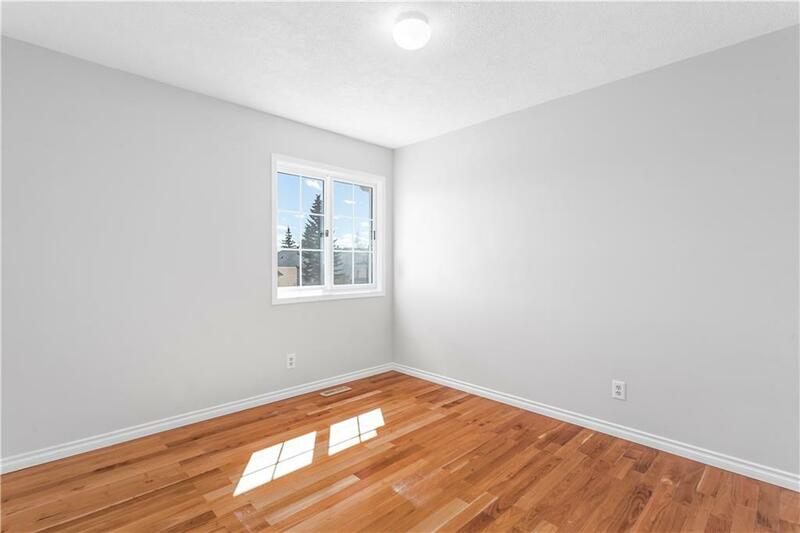 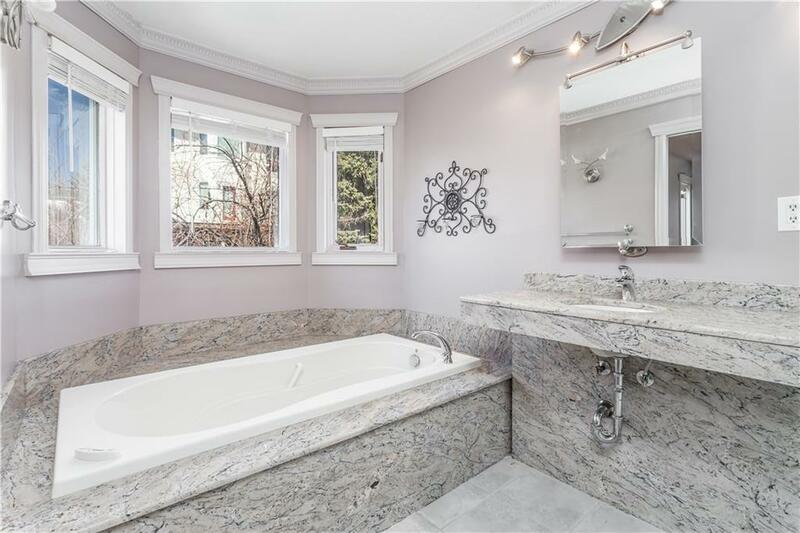 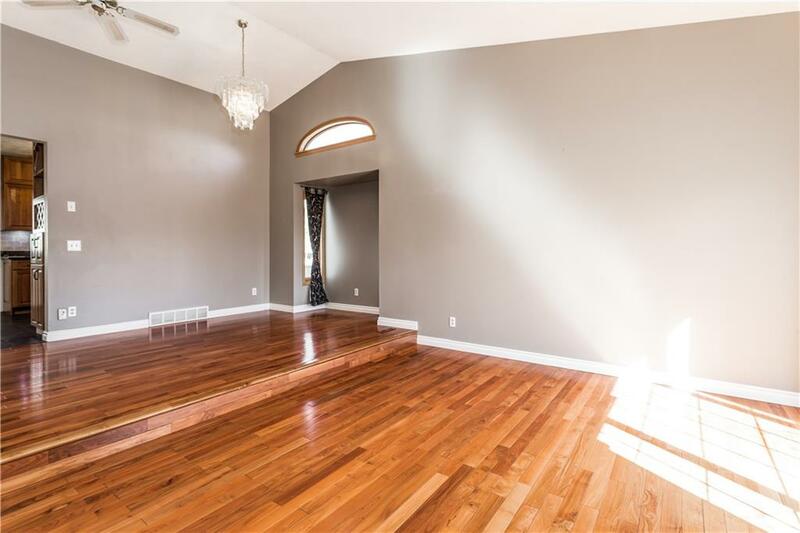 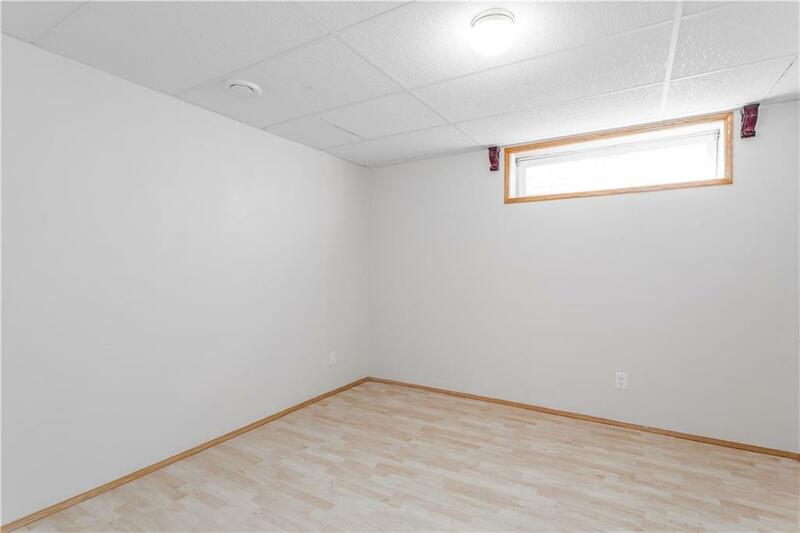 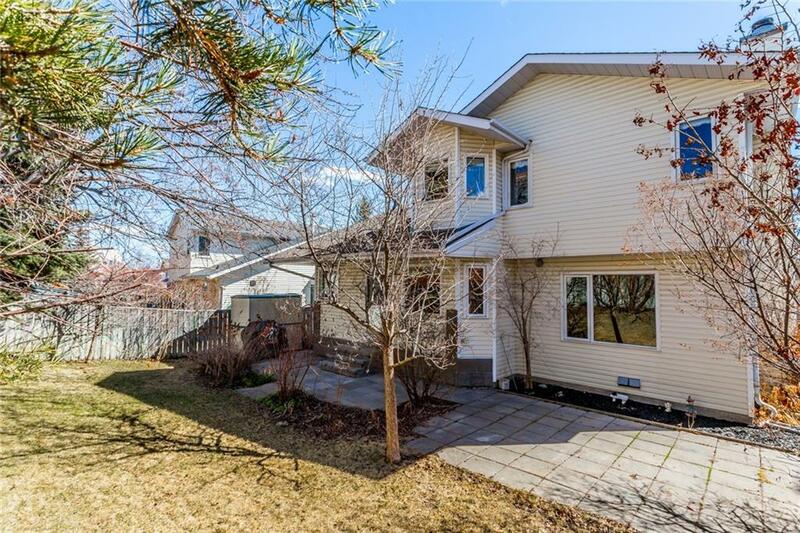 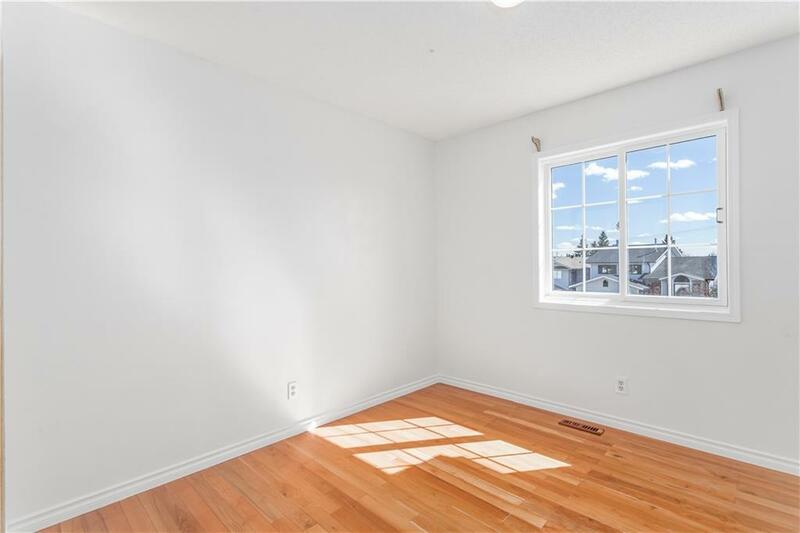 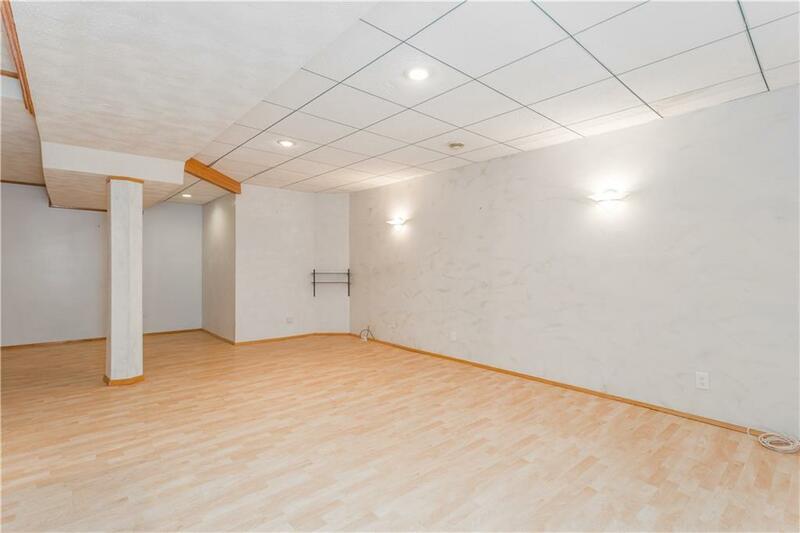 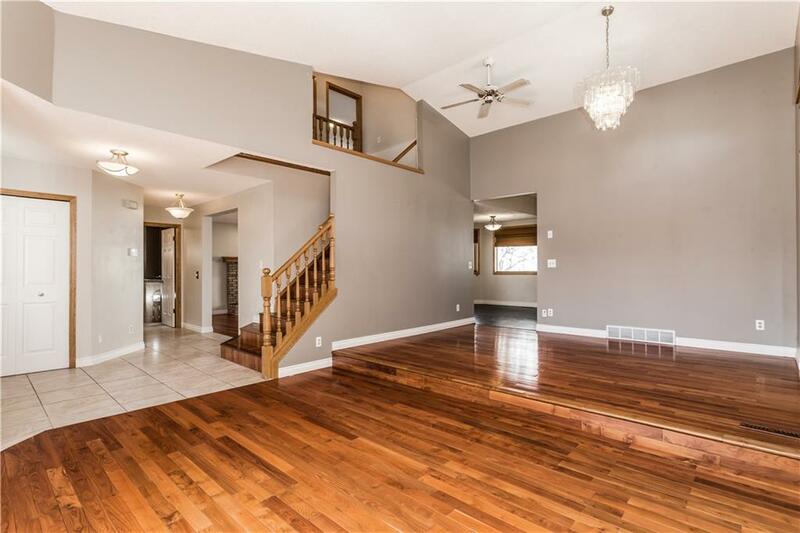 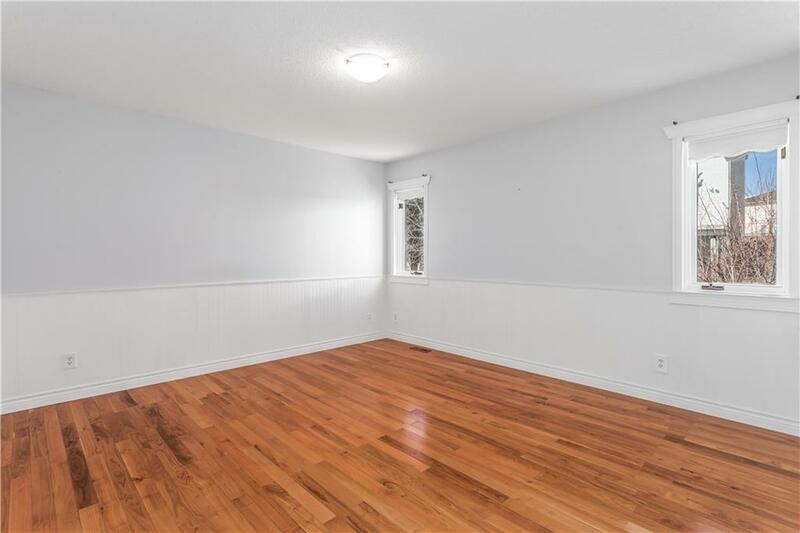 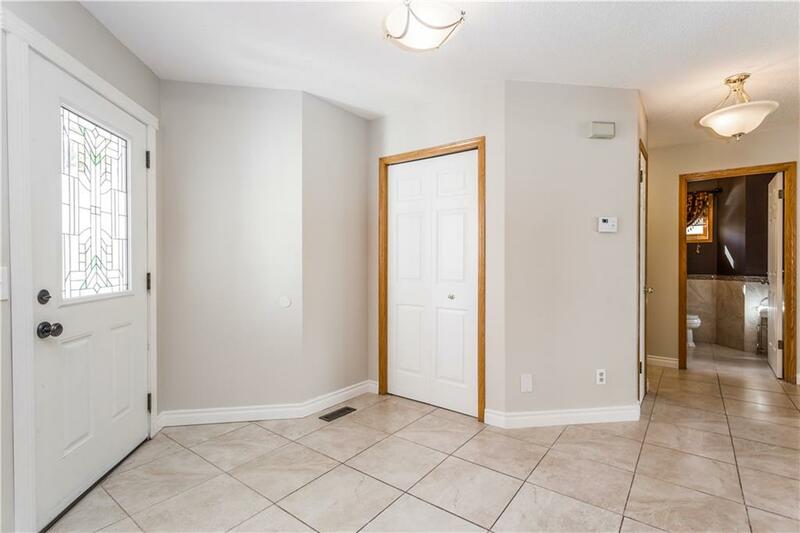 This 2 storey home offers nearly 3,000 sq ft of developed living space including the fully finished basement. 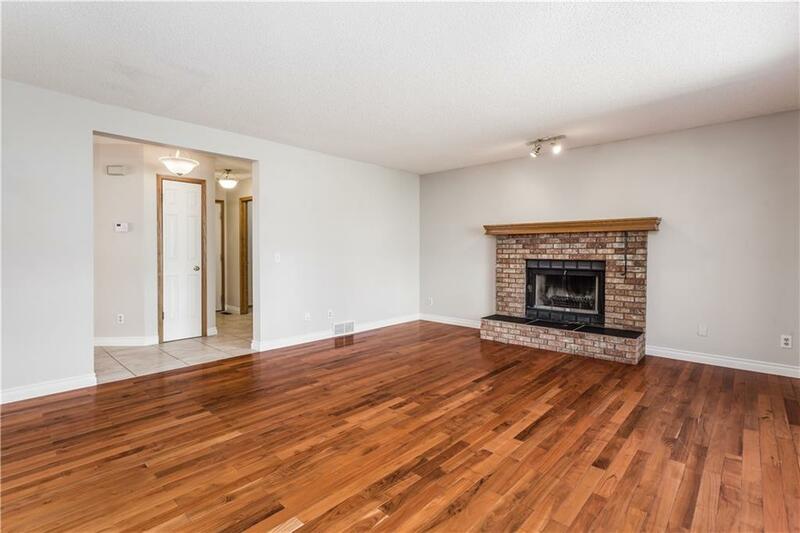 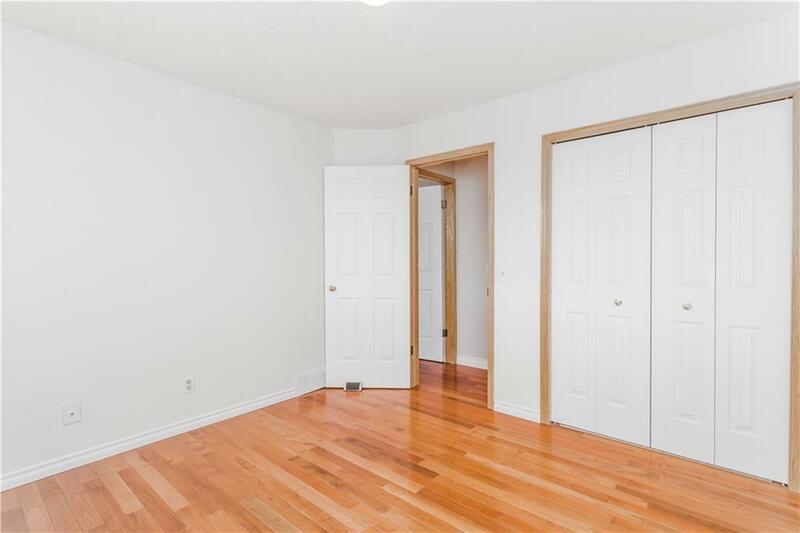 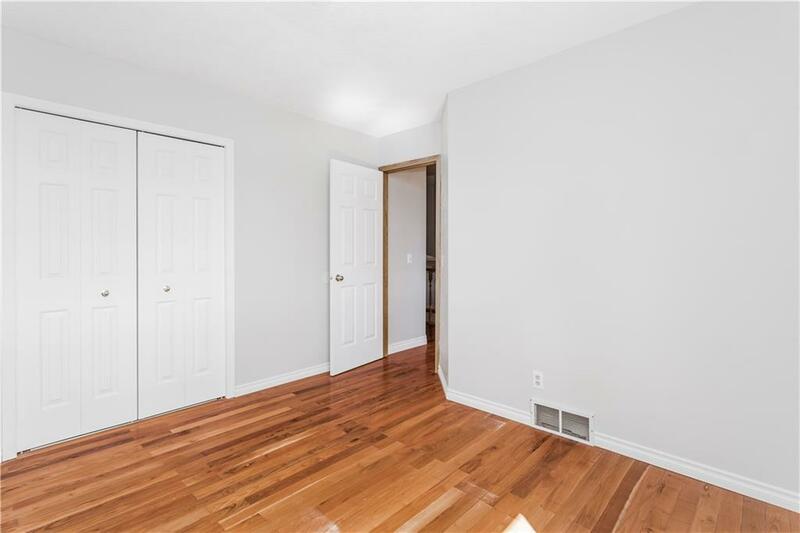 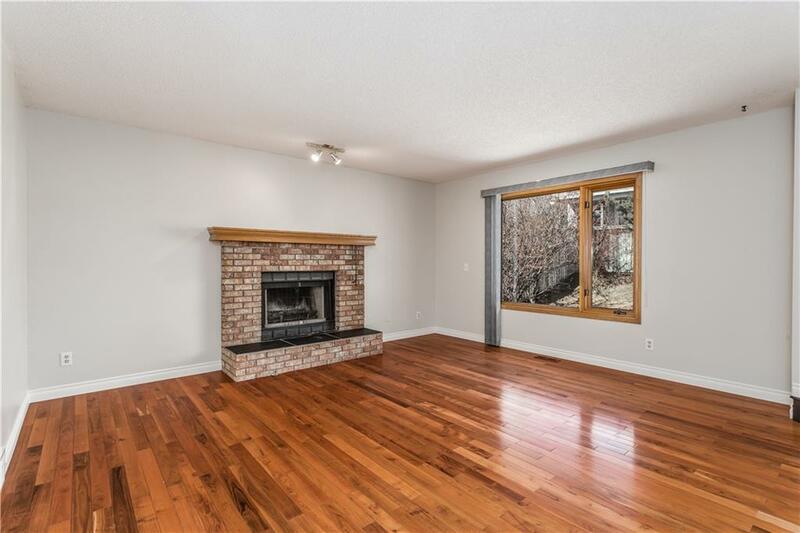 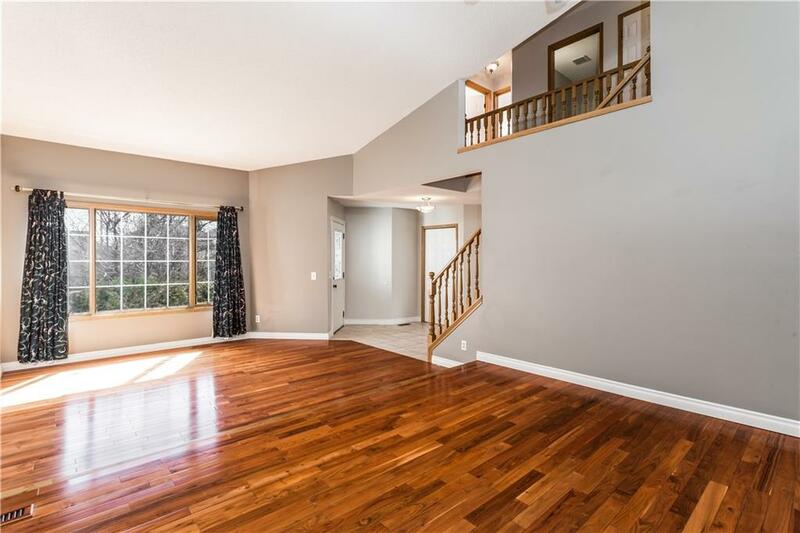 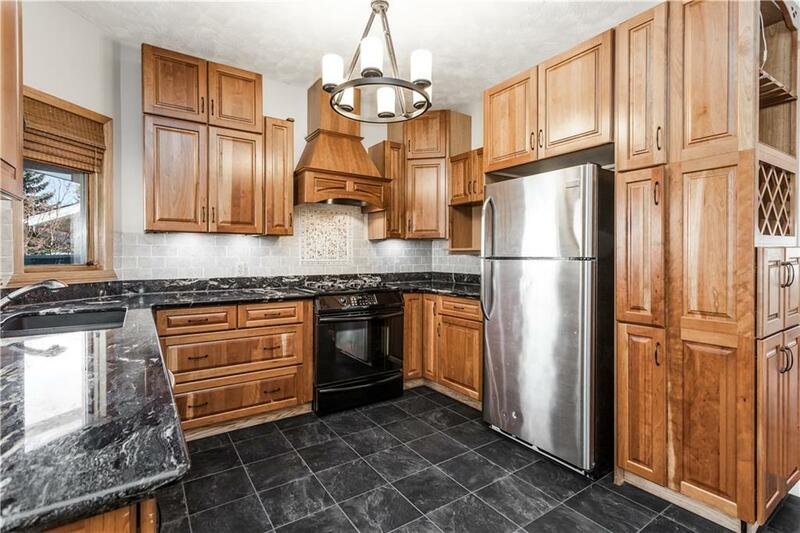 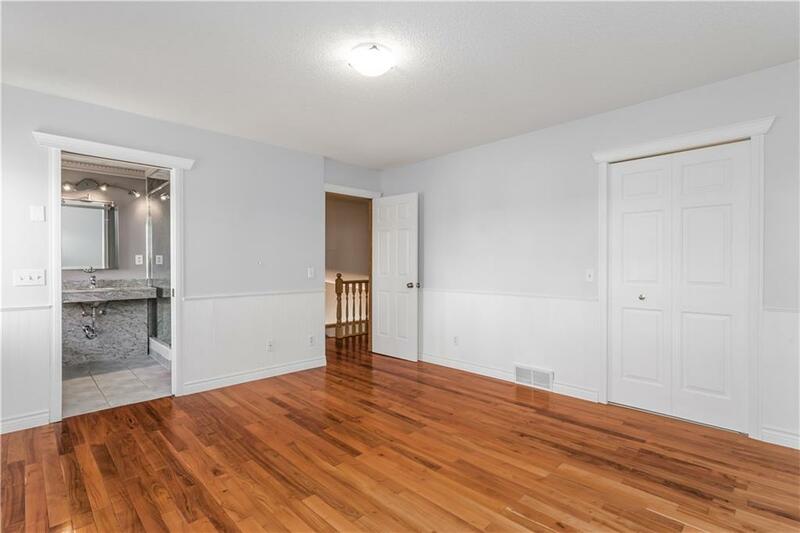 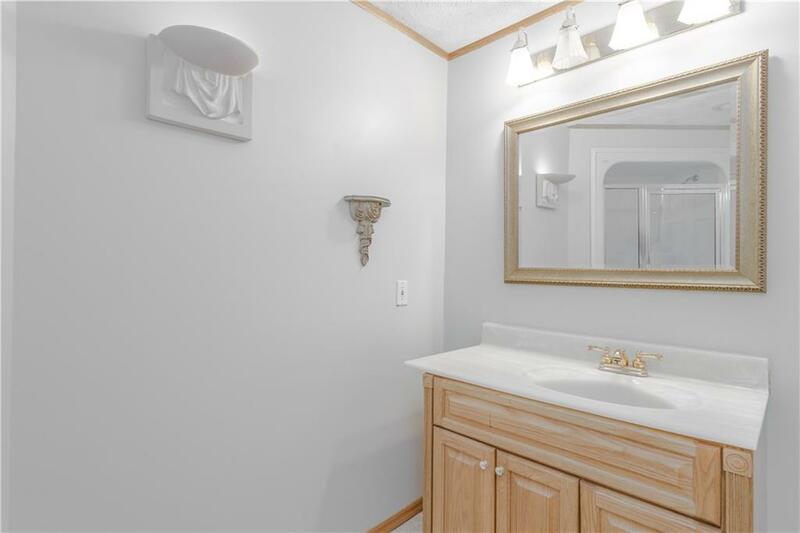 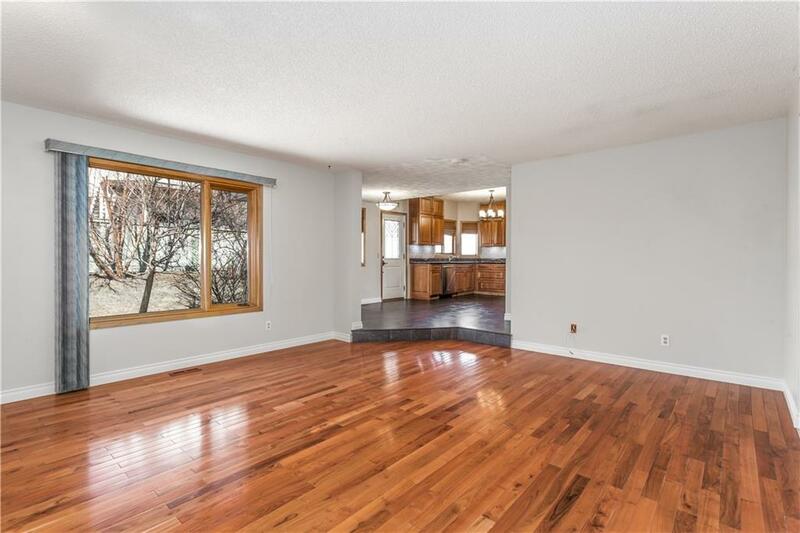 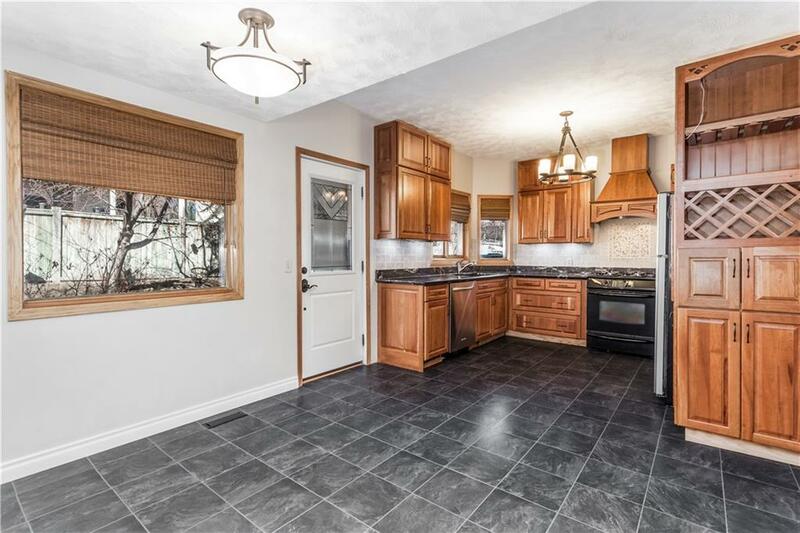 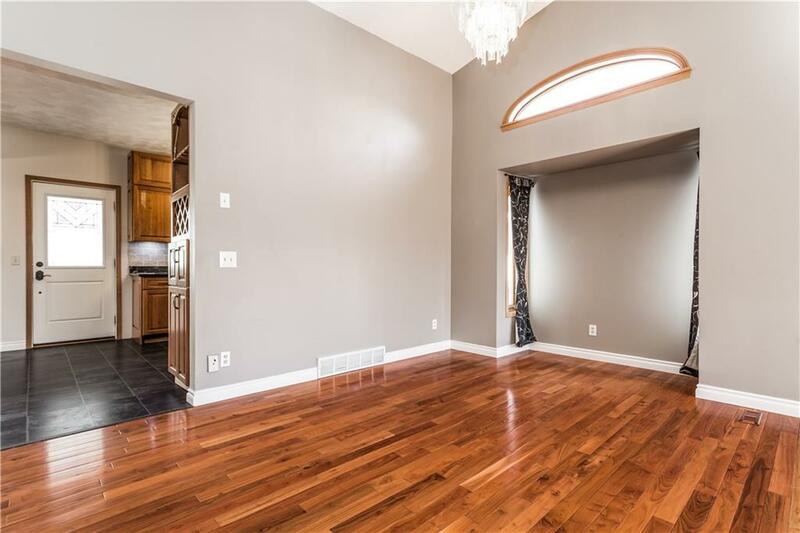 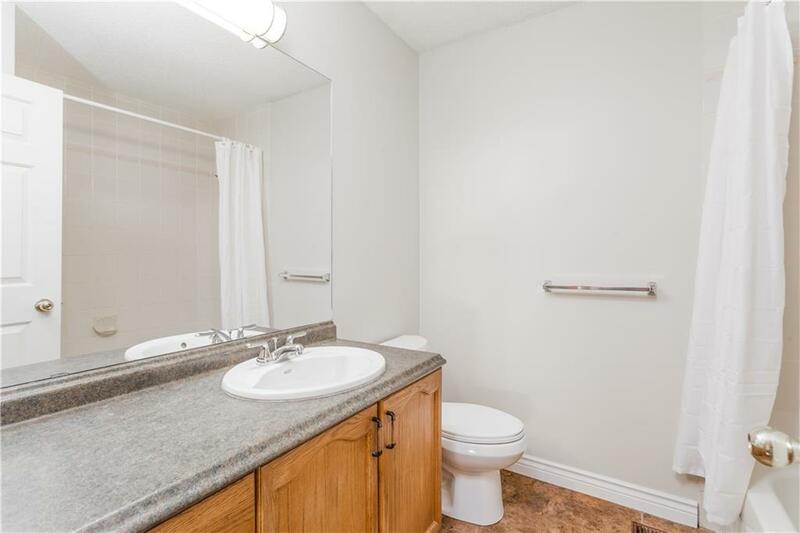 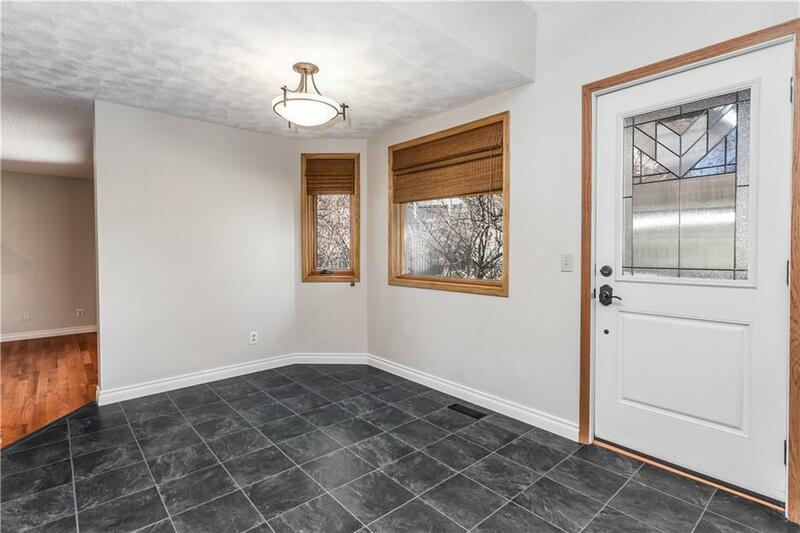 Hardwood flooring can be found throughout the top 2 levels and will guide you into the upgraded kitchen with a newer tile backsplash, granite countertops and full height solid wood cabinetry. 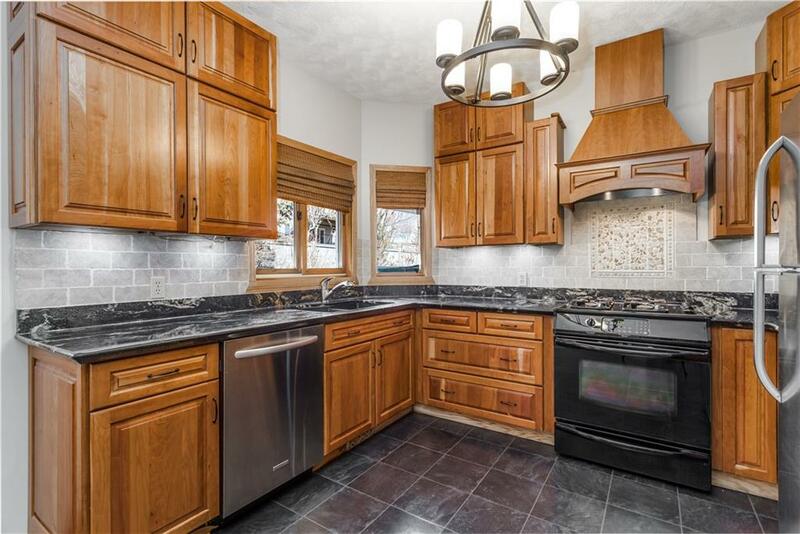 Other upgrades include under cabinet lighting, a custom hood fan enclosure, gas stove and a stainless steel fridge / dishwasher. 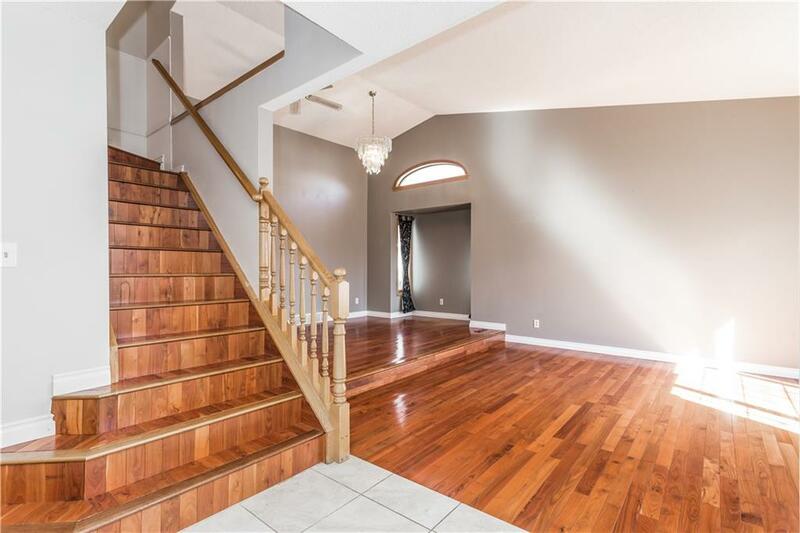 The upper level has 3 bedrooms including a master bedroom with a walk-in closet and stunning 4 pc ensuite wrapped in granite. 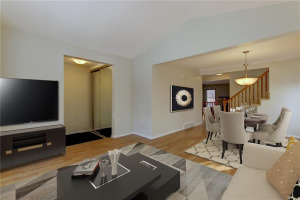 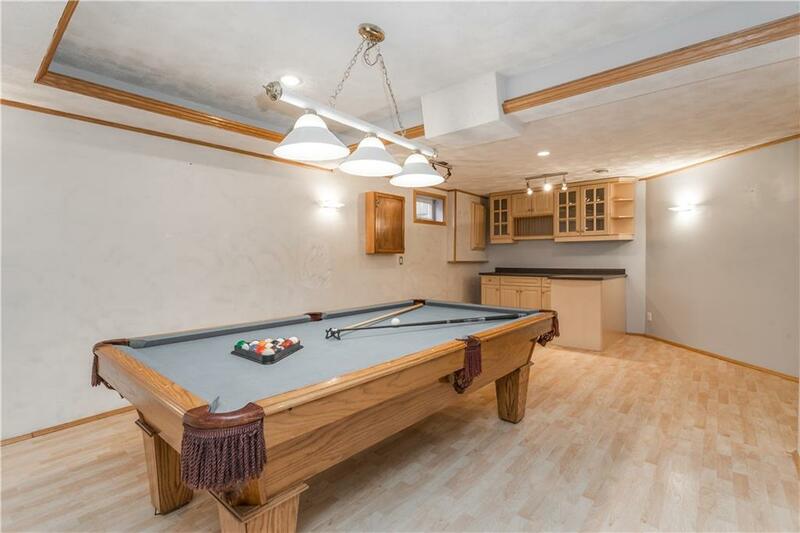 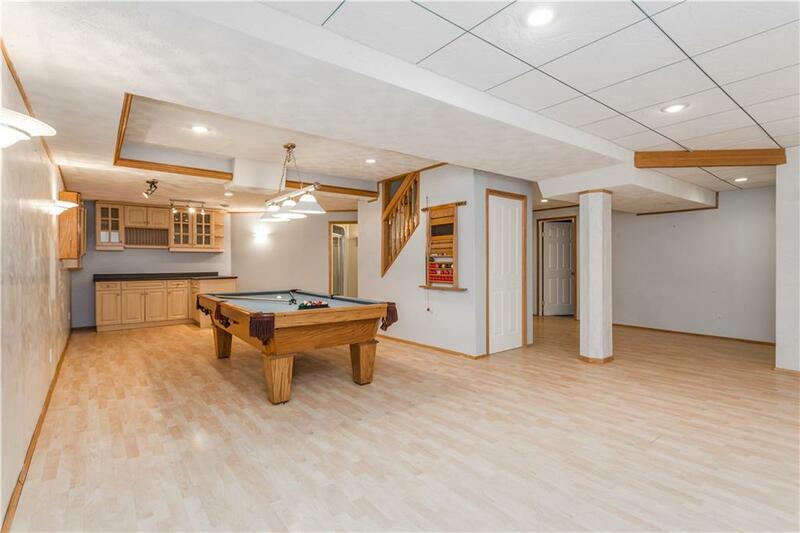 The lower level was designed to entertain and includes a full bar, pool table, media/rec room as well as another full bathroom and 4th bedroom. 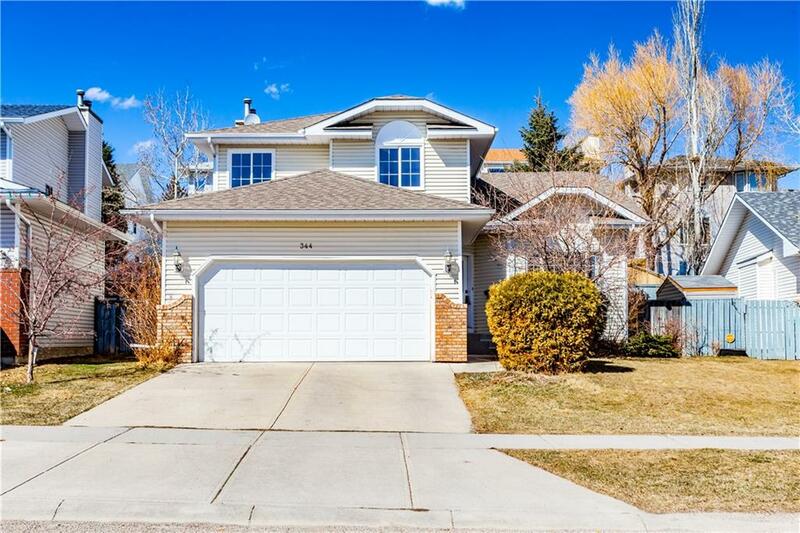 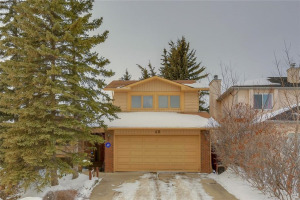 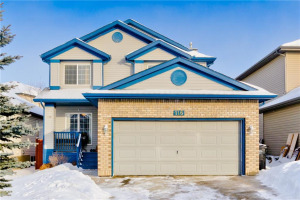 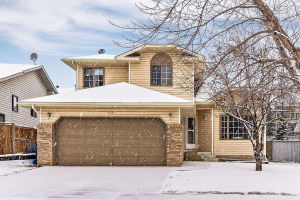 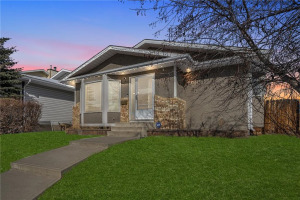 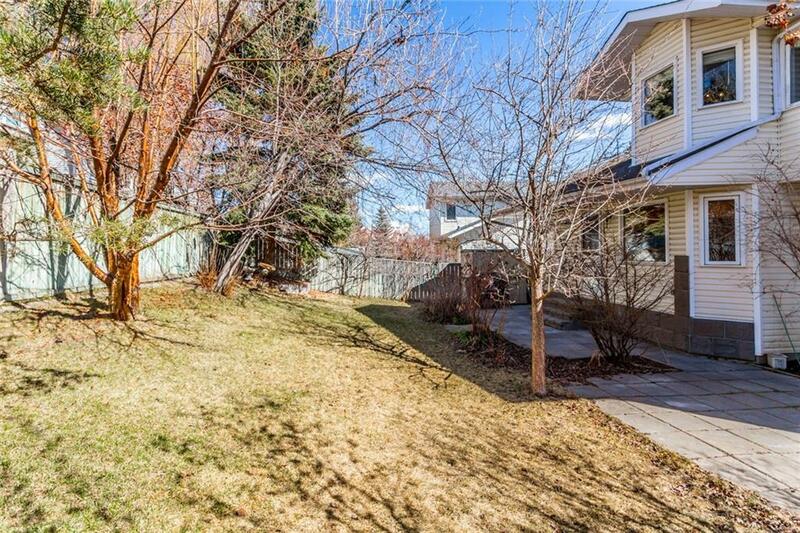 There are several schools within walking distance of this home including "Our Lady Of Peace" Elementary school which is just a half block away. 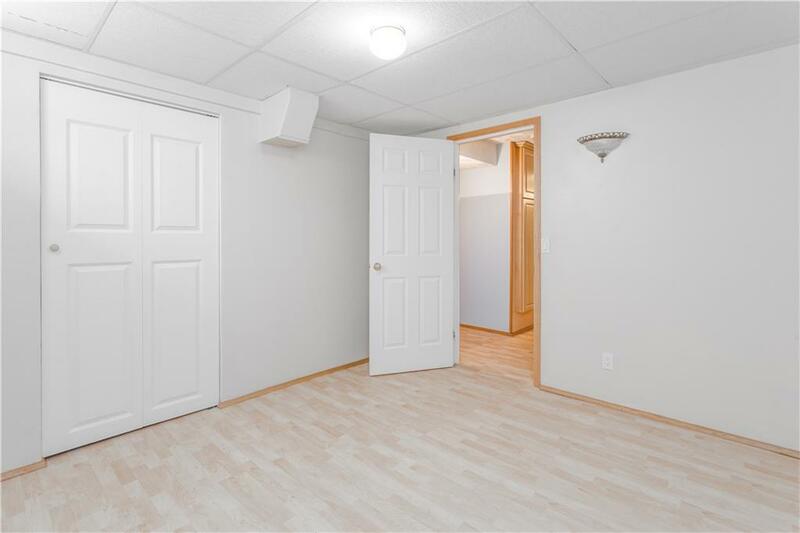 Also within walking distance are numerous public transit option, St Patrick's Church and plenty of shops!